Manchester United vs Everton: The live streaming as Manchester United host Everton on this action-packed Sunday as the fifth match day of the Premier league comes to an end. Chelsea also plays in the North London derby. Man United are currently second on the table with 10 points from four games. Everton are 17th on the table with four points from four games. 17th September 2017 at 20:30 (IST). Man Utd played in the Champions League after two seasons and won their game against FC Basel by 3-0 with ease. Fellaini, Lukaku and Rashford were among the scorers. Paul Pogba was out injured in the first half of their game against FC Basel and will out up to six weeks. Related: Chelsea vs Everton Live Stream. Herrera and Shaw are available. Rooney will be facing ManchesterUnited at Old Trafford but I think he will be welcomed as a club legend and no one could ever forget how much he has done for the club. Manchester United have a pretty good record against Everton at home as they have won 18 games and lost just once in their last 24 league home games. United are currently unbeaten in 32 home matches in all competitions. Everton did not get a great start in their Europa league campaign as they lost to Atlanta by 3-0. Ronald Koeman has no new injury concern. Wayne Rooney would be the main man and he needs to step up for his team if they want to make an impact against the in-form Reds. They have a record of 33 defeats in this fixture and is their worst against a Premier league rival. Everton have only had seven goals attempts on target this season, Wayne Rooney is MUN top goal scorer with 253 goals. MNU is very strong as compared to Everton and can win this one easily. 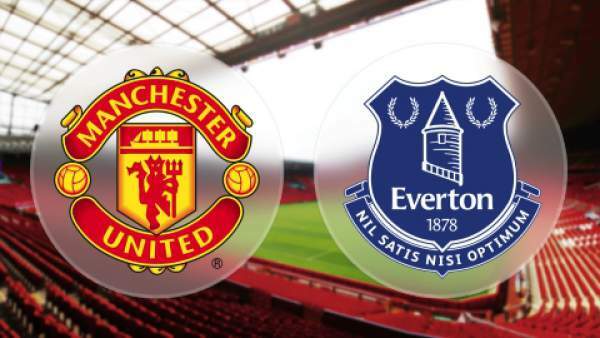 Come back for Manchester United vs Everton live streaming, epl live scores, match result, video highlights, and much more.